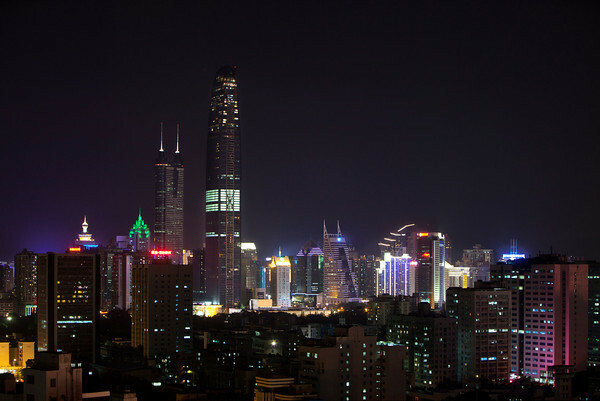 Shenzhen is a major city in the south of Southern China's Guangdong Province, situated immediately north of Hong Kong. The area became China's first—and arguably one of the most successful—Special Economic Zones. It currently also holds sub-provincial administrative status, with powers slightly less than a province. since the institution of the policy of "reform and opening" establishment of the Special Economic Zone in the late 1970s. Before this, Shenzhen was a small fishing village.